Android 6.0 Marshmallow is just around the corner and with it comes the hope of better battery management among other performance improvements and under the hood optimizations. However, until that happens, we would have to rely on Android 5.1.1 Lollipop. The list of Android 5.1.1 custom ROMs has taken longer to build up and is now finally starting to see some popular names and stable custom firmware. Adding to this list is AOSP Android 5.1.1 Lollipop custom ROM. AOSP is one of the most popular custom firmwares loved for it is the closest to the stock Android look and feel. Bringing stability and improved performance, you can now flash AOSP Android 5.1.1 Lollipop on your Samsung Galaxy S3 I9300. As with all the custom ROMs, this too is not an official release by Samsung, but just a custom ROM which would require a custom recovery like ClockworkMod to flash the ROM zip file on your phone. Follow this guide to flash AOSP Android 5.1.1 Lollipop your Galaxy S3. Files required: download AOSP Android 5.1.1 Lollipop custom ROM; also download Google Apps. Save both files on PC. 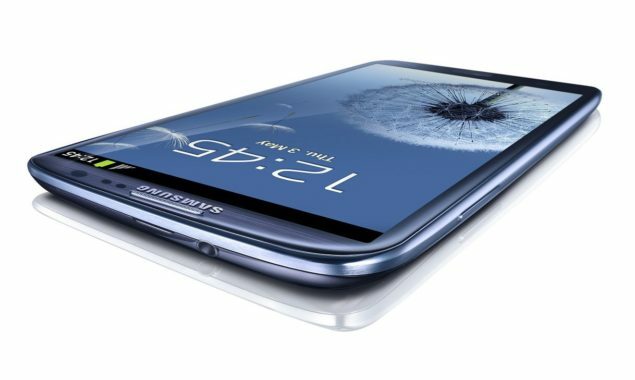 Boot into custom recovery mode: press and hold Volume Up, Down and the Power buttons simultaneously until Samsung logo shows up. Leave the keys for half a second and hold again. Use Volume keys to scroll and Power button to select – alternatively you can use Quick Boot app to reboot your Android device in recovery mode. Once installation process is finished successfully, repeat the above step, but choose GApps file instead to install the Google apps package on your SGS3 I9300.